People who love coffee would agree that it is something that they can’t afford to start their day without. A good cup of coffee is just a sure way to get a great jumpstart for your mornings. But do you know that coffee does more than just waking up your senses in the morning? The leftovers from your morning pot of joe can be used in many ways in your household than you imagine. 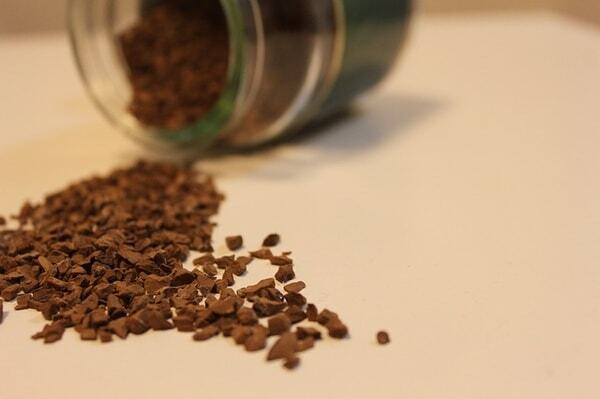 Here are some of the best ways on how you can still recycle and make good use of coffee grounds. Pest Repellent -- If you have destructive garden pets, you can sprinkle coffee grounds around your plants to keep them protected. Fridge deodorizer -- Some leftovers or spoiled food can cause our fridge to smell bad at times. You can use coffee grounds for this, and all you have to do is to place a bowl of dry grounds in your freezer or anywhere in your fridge to neutralize the odor. Skin whitener -- When you mix coffee grounds with olive oil, you can already have a beauty product that will remove toxins and brighten your skin. What you need to do is just mix 2 tablespoons of olive oil and then two tablespoons of leftover coffee grounds. Massage the mixture on to your face but avoid the eye area. Leave it for 30 seconds before you remove it with a wet washcloth. Dishwasher for kitchen tools -- Coffee grounds can also be used in cleaning your kitchen tools. Just put a few teaspoons of coffee grounds on a cleaning sponge or rag and use this to remove grease and grime. Then rinse them thoroughly. Hair color -- You can use the color stain to your advantage by using it on your hair. You just have to mix it with a handful of conditioner and voila! You can already boost your hair color. It is just amazing how we can still salvage the leftovers from our morning cuppa and transform it into something that is very useful in many ways at home.